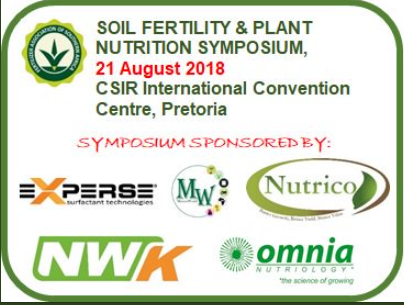 Soil Fertility and Plant Nutrition Symposium which is taking place on 21 August 2018. Hot topics, International Speakers. 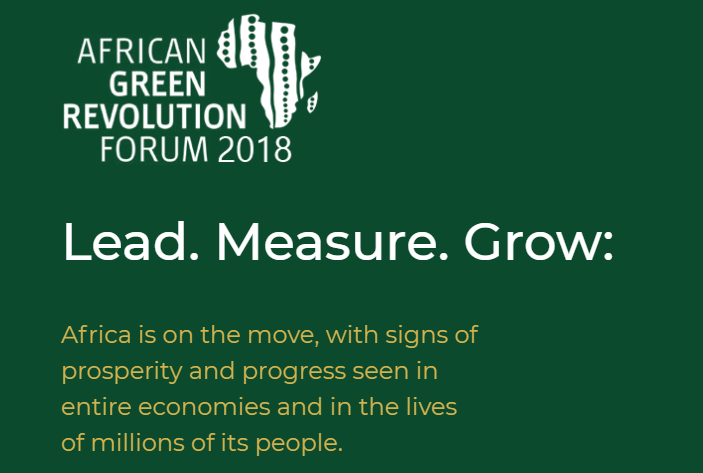 Argus Added Value Fertilizers Africa 2018, taking place on 18 – 20 September in Cape Town, South Africa, is the latest conference in the global series of added value fertilizer events recently held in Europe, the US and Asia.